Better quality than basic copier and laser paper grades. 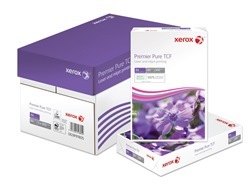 A range of versatile papers that give great results on copiers, laser printers and inkjet printers. Because of their versatility, office copying and printing requirements can be consolidated by using just one of these papers rather than many different types of paper. Bright white pre-punched paper for everyday business printing and copying. Bright white multipurpose paper for high volume printing. Pre-punched for easy organisation of your files. 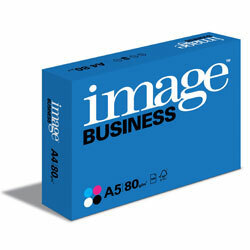 Bright white pre-punched paper on long side for everyday business printing and copying. Please read disclaimer for converted products in product details page.